Breezy returns on a leap year day with a proper Drum & Bass mix, featuring the heavy ones, especially holding down with some Jump-Up! The Clique is fashionably late on this mix, but make up for it with a jam-packed, extended length Drum & Bass mix, featuring many tracks with the right kind of love vibes for February. 3 YEAR ANNIVERSARY EPISODE! The Clique closes out 2015 with a special, holiday cheerful Drum & Bass mix featuring some of their unplayed favorites over the year. Happy holidays! Crossover episode!!! The Clique opens up with Upgrade Drum & Bass Podcast’s first episode back in March, re-released on the mixcast for the years end. The Clique compile a festive Drum & Bass mix of all kinds of tasty flavors. Enjoy this mix with all the friends and family! Much thanks going out to each and every one of you! SPECIAL DEDICATION to the inspirational vocalist, Diane Charlemagne. We will miss you! 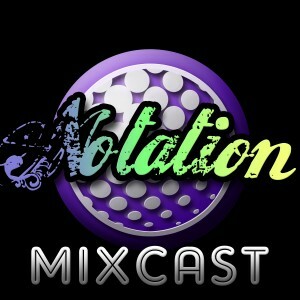 Notation once again brings you a variety pack of Drum & Bass, including fresh tracks along with some classics. 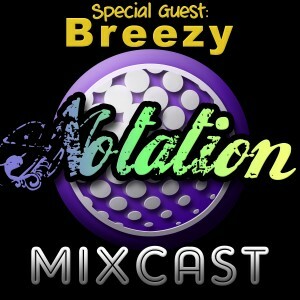 Breezy gives the late summer vibes with a multicolored plethora of DNB selections! 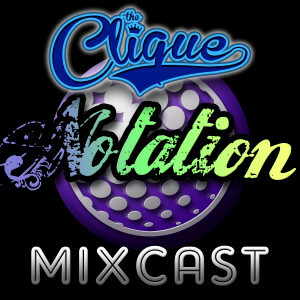 The Clique come through with another mix before the end of July. This time, it’s heavier. Get ready for some smashers! 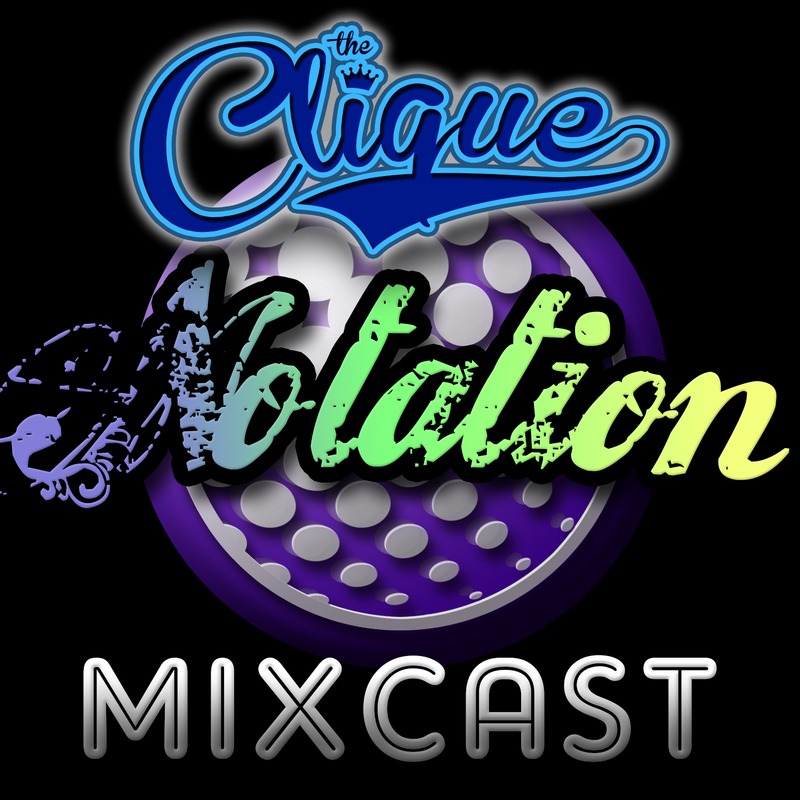 Summer is officially here, and once again the mixcast brings you the perfect vibes for the warm, sunny, beach weather. Grab your favorite cocktail, turn it up, and get on down! 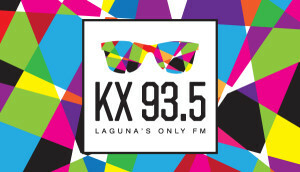 The Clique banged out an incredible mix that premiered on MelodicTronic FM, Laguna Beach’s KX 93.5 FM. 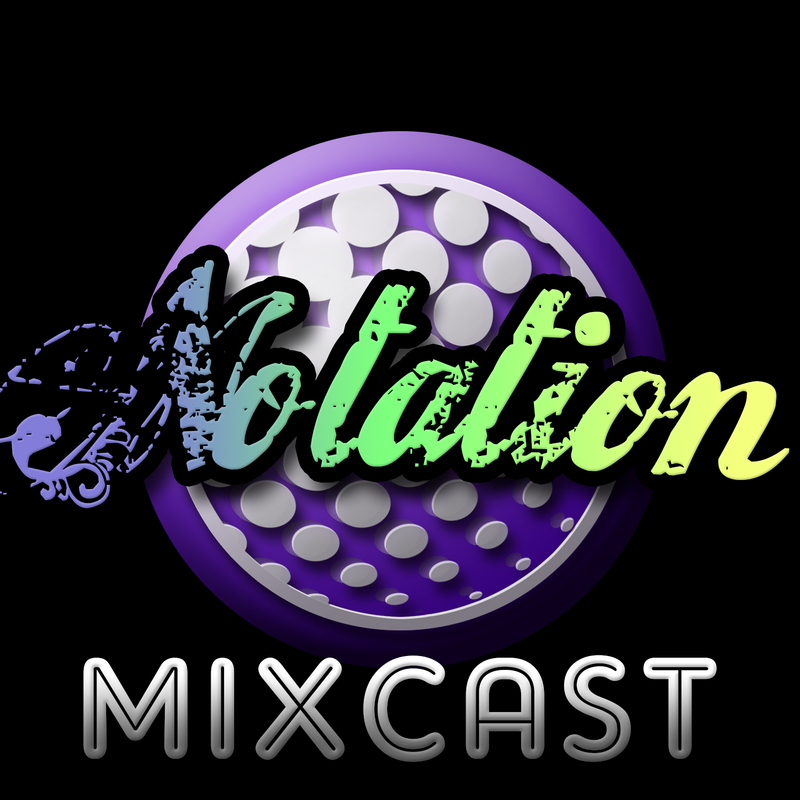 This is a well-prepared mix of tid bits from throughout the history of the podcast, joined together with some recent late-springtime vibes.